With winter more than half way through, it is getting quite chilly in Brisbane. As with most people, the colder weather often equates to a growing appetite, which means indulging in some comfort food. La Via, located in South Bank, is the perfect Italian restaurant to settle with creamy pastas and aromatic pizzas without feeling like your waistline is increasing. 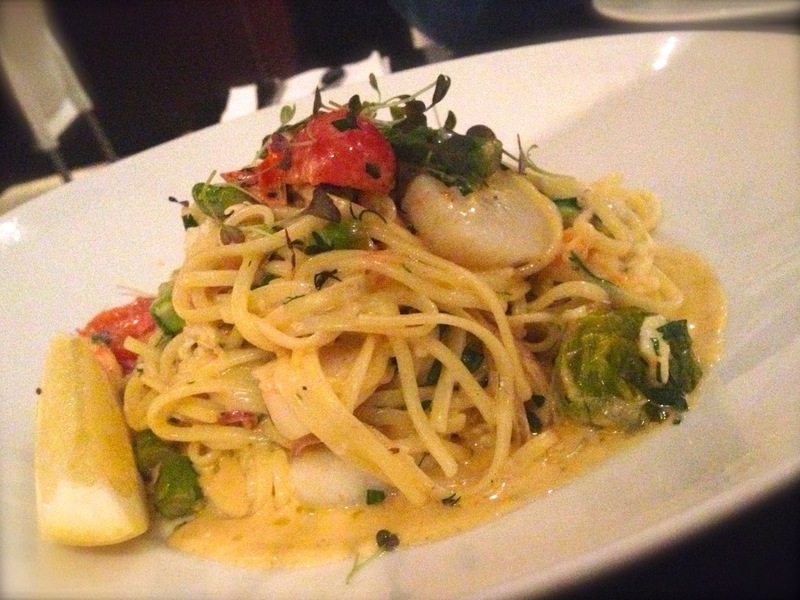 The pasta of the day, was a creamy pappardelle pasta with scallops, spanner crab and asparagus. The spanner crab was surprisingly bursting with flavours and the scallops were plump and meaty. Although infused in delicious creaminess, the pasta was so light and delectable. One of my most favourite dishes would have to be pizzas, from the fast food version to those that are a little bit more gourmet. 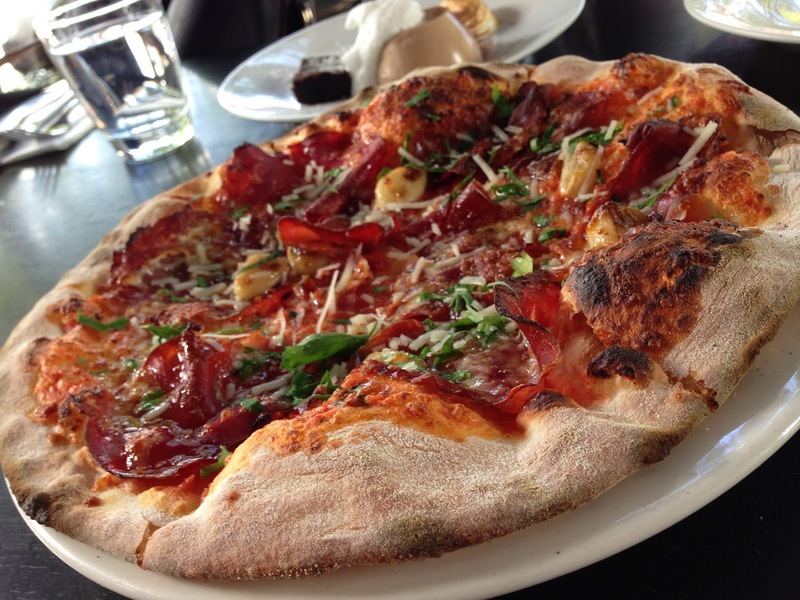 La Via offers one of the best pizzas bursting with flavour but filled with simplicity. With only a few key toppings on each pizza, each element is a perfect accompaniment to one another. In the calabrese salami, green olives, basil and mozzarella pizza, the salami and olive give off distinct flavours whereas the basil and mozzarella are more subtle, making it extremely piquant (and tasting extremely light in the stomach). 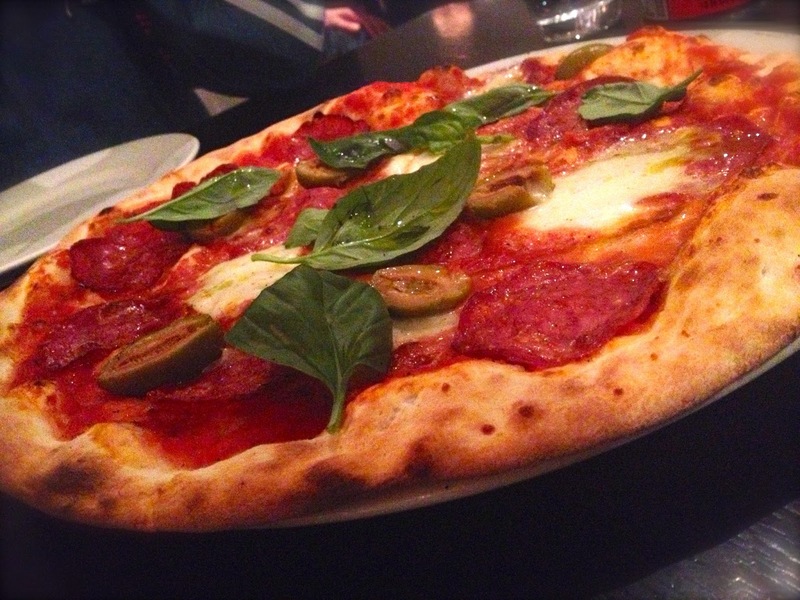 Although the pizzas at La Via are not wood fired, they are oven baked on a stone base which gives off a crispy crust. If you’re wandering around South Bank during the day, La Via offers their pizza menu for nearly half the price of their dinner menu. Otherwise, La Via is the perfect place to drop by if you are looking for a casual but delectable Italian restaurant for dinner.